You can't always get what you want. At least, within reason. 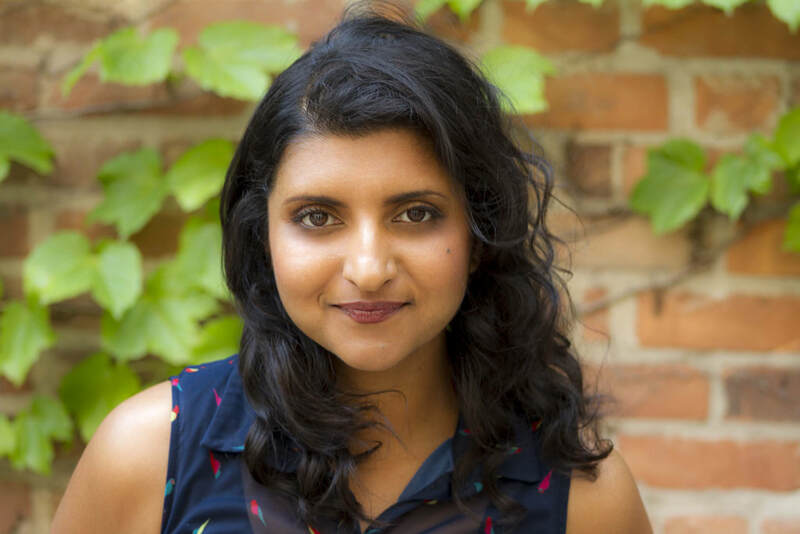 This week, writer, actor, and comedian Nelu Handa joins Anne to talk about MANIFESTING, and why her beliefs about it are less about The Secret and more about . . . well, you'll have to listen. Which isn't hard when Nelu begins generously sharing tales of her own professional arc. You can follow Nelu on Twitter and Instagram, and you can catch Yas Kween live at Bad Dog Comedy Theatre on the first Thursday of every month. Theme music courtesy of Harrison. Tell me your obsessions! Email me or leave me a voicemail.